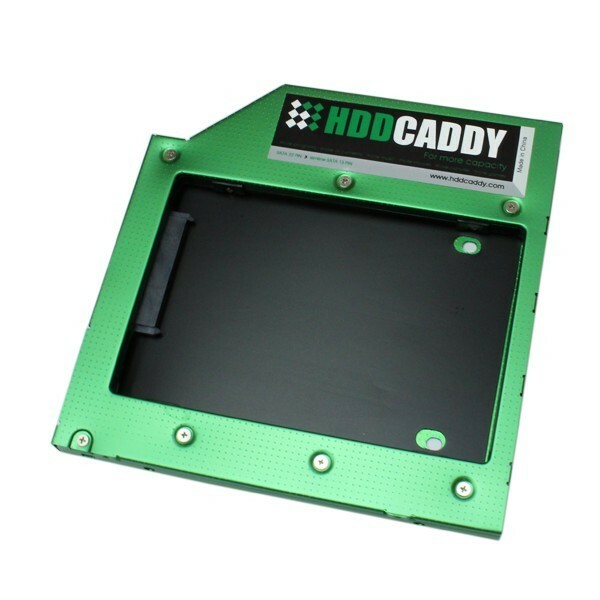 This HDD Caddy replaces the dvd-drive or blu-ray drive from the Medion Akoya E6429 series for a second hard drive (or SSD). 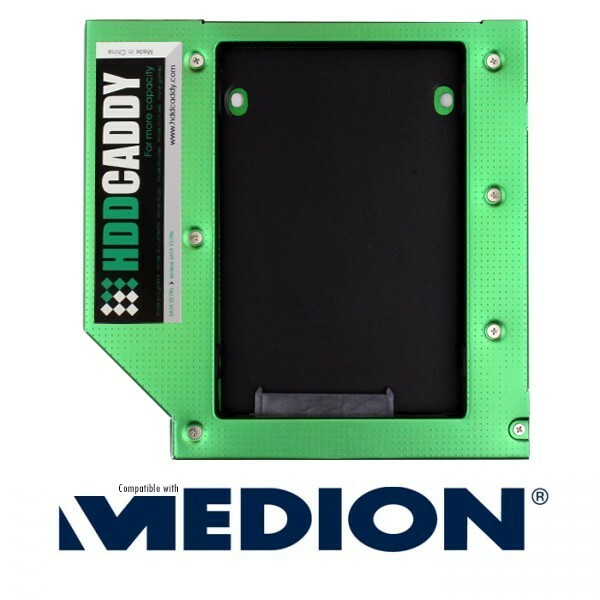 This HDD Caddy replaces the dvd-drive or blu-ray drive from the Medion Akoya E6429 to add a second SATA hard drive! 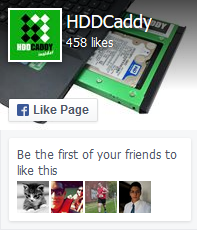 This cable converts a laptop DVD or Blu-ray drive to a mobile USB2.0 (backwards compatible with USB1.1) device. 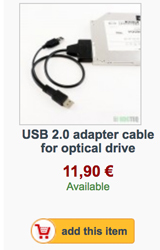 This cable works plug-and-play and is fully compatible with Windows and OSX.